POLO BLUE is inspired by the freedom of the big, blue sky, the energy of the open waters and an invigorating blast of fresh air. A cool, fresh, warm spice. A crystal blue sensation. 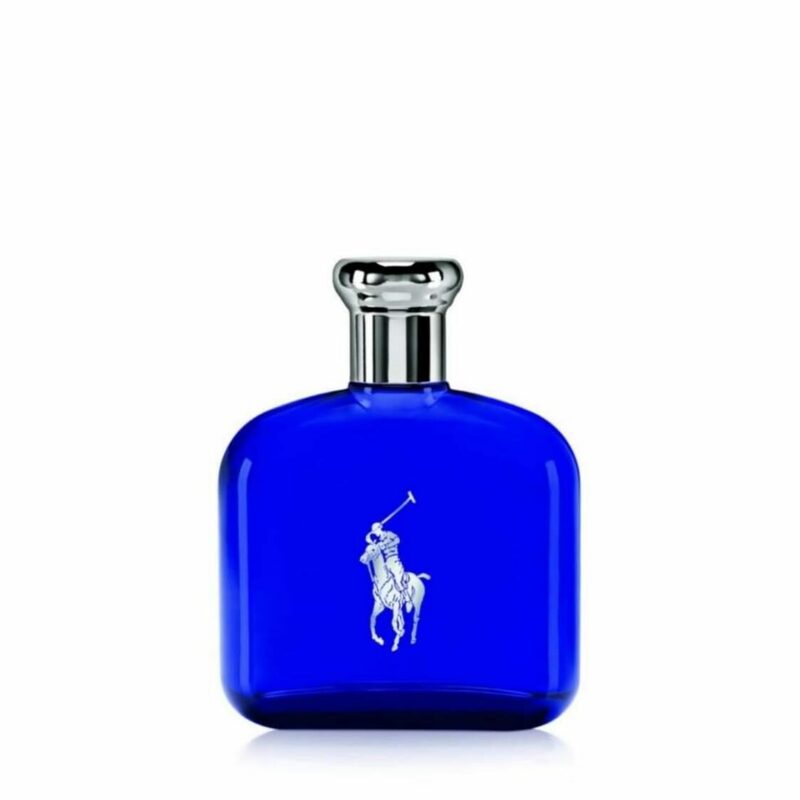 POLO BLUE was created for the man who lives life to the fullest.